It’s a bright sunny day here and I hope you are having a great time. 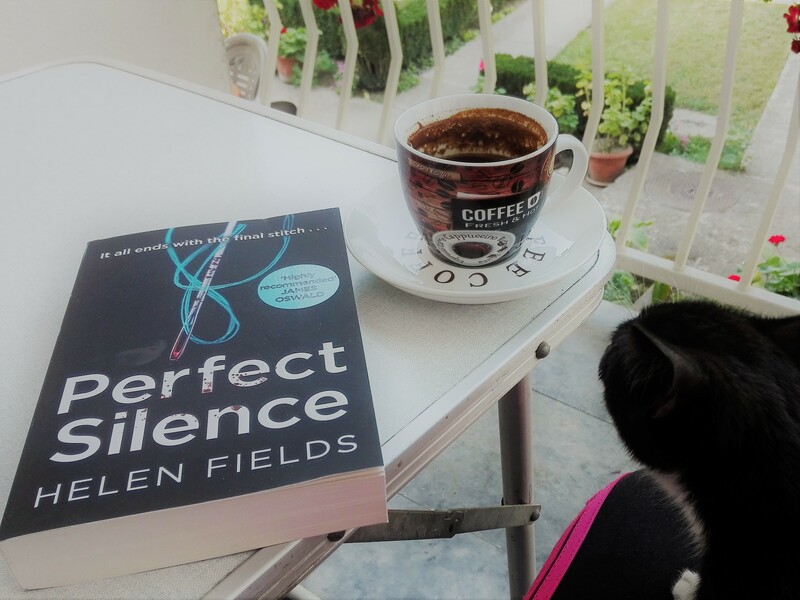 Today I have the pleasure to take part in Helen Fields’ blog tour for her latest gripping thriller, PERFECT SILENCE. It was published on August 23-rd. 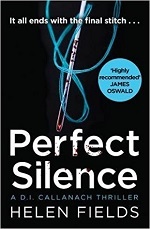 Today I have an exclusive extract from the book just for you. I must say that I absolutely love D.I.Callanach Series and the book number four certainly doesn’t lack my appreciation. You can read my review here. 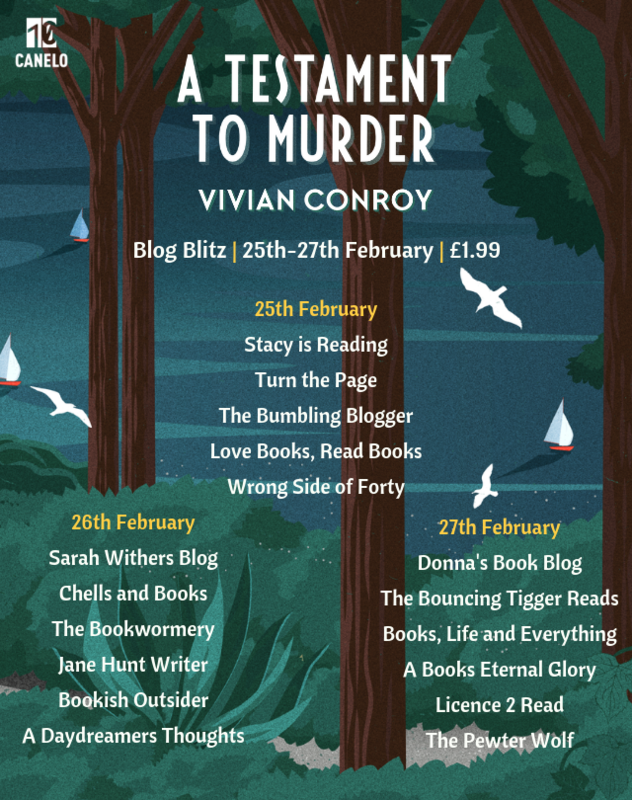 Many thanks to lovely Sabah and the amazing team at Avon for the chance to be part of this blog tour. 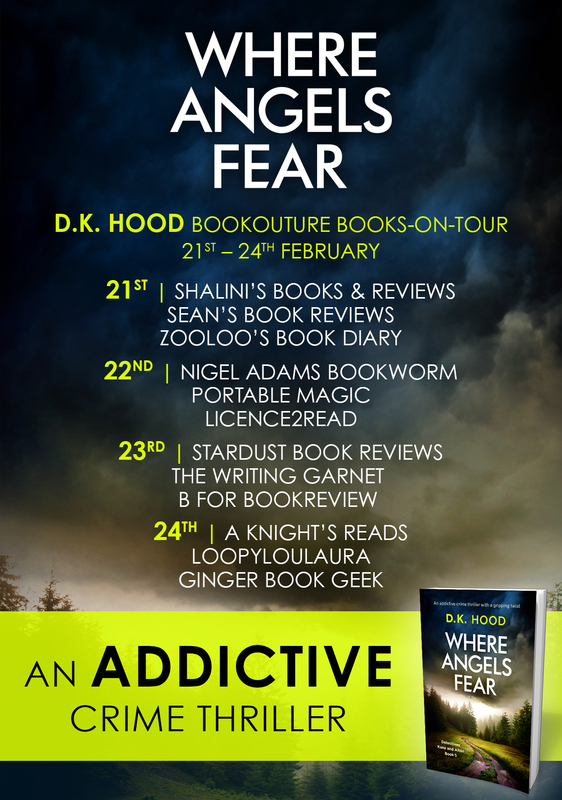 Don’t forget to visit all the other stops of this amazing blog tour! Enjoy! ‘How long since she died, do you think?’ Ava asked him. the lane. I saw him talking to the first officers on the scene. removed, the trail she had crawled was more obvious.